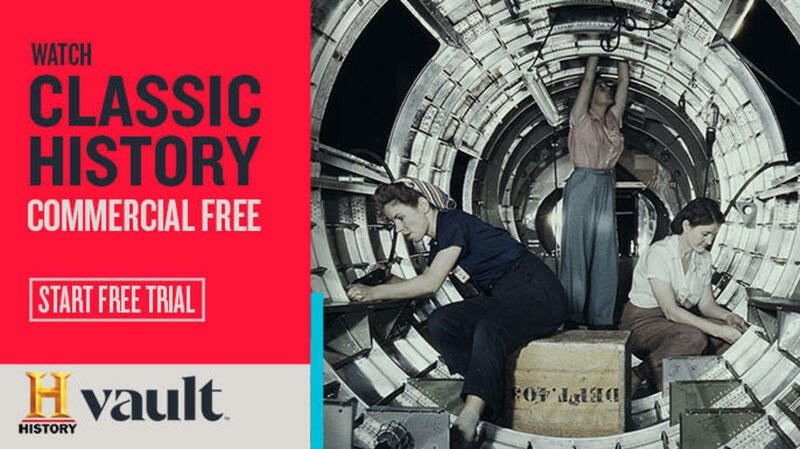 From the female Paul Revere and a Hollywood starlet-turned-scientist to a political pioneer and the first female sports star, HISTORY champions the legacies of these daring women. The 15-year-old Colvin was arrested for violating Montgomery, Alabama’s segregation laws, and her family feared for their safety as news of the incident spread. Colvin pled not guilty, and was given probation. 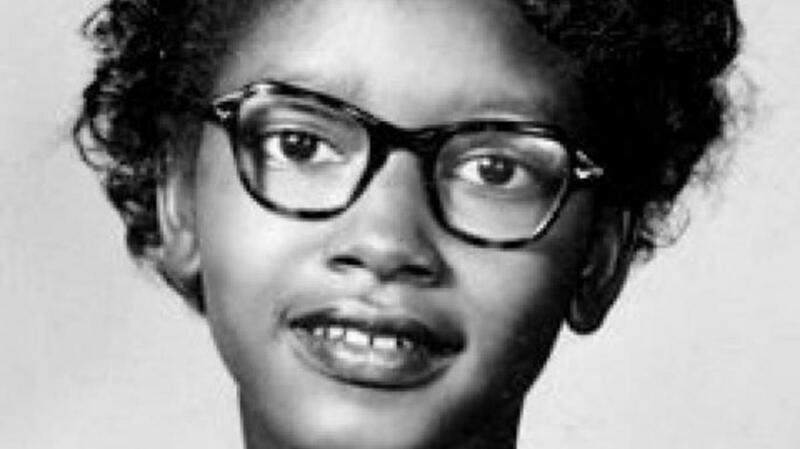 While Colvin wasn’t selected by the National Association for the Advancement of Colored People (NAACP) to challenge segregation laws in the south due to her youth, she later became one of the four plaintiffs in Browder v. Gayle, which ruled that the Montgomery segregated bus system was unconstitutional. 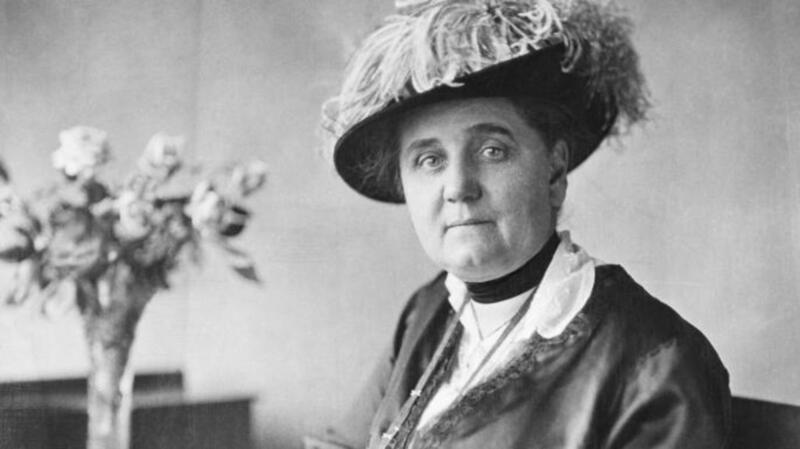 Suffragette, settlement house founder, peace activist and Nobel Peace Prize winner, Jane Addams rejected marriage and motherhood in favor of a lifetime commitment to social reform. Addams and her friend, Ellen Gates Starr, traveled to England in 1881, where they were inspired by the famed Toynbee Hall in London—a special facility to help the poor. In 1889, they moved into an old mansion in an immigrant neighborhood in Chicago, where Addams lived for the rest of her life. Hull-House, as it was named, provided a place for immigrants of diverse communities to gather. Addams and other Hull-House residents sponsored legislation to abolish child labor, establish juvenile courts, limit the hours of working women, recognize labor unions, make school attendance compulsory and ensure safe working conditions in factories. Addams wrote and lectured, openly opposing World War I. After the armistice, she founded the Women’s International League for Peace and Freedom, serving as president from 1919 until her death in 1935. Remembered as the mother of social work, Addams has shaped social legislation that continues to impact the world today. 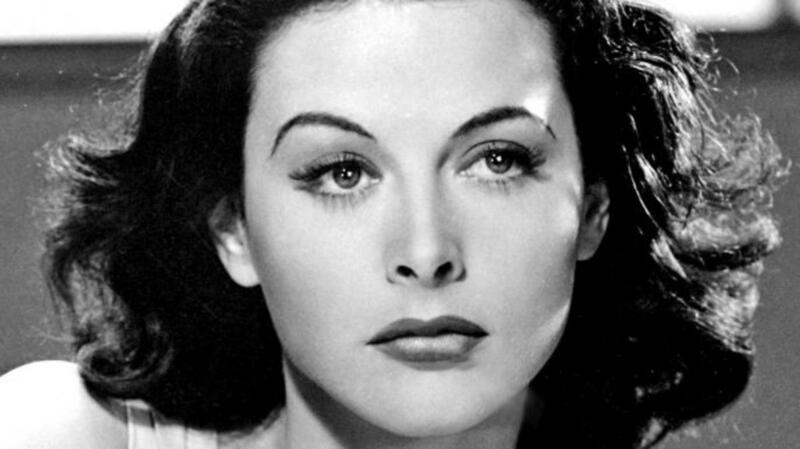 Often called “The Most Beautiful Woman in Films,” Hedy Lamarr was more than what met the eye. While Lamarr’s screen presence made her one of the most popular actresses of her day, she was also an inventor with a sharp mind. Along with avant-garde composer George Anthiel, Lamarr developed a new method of “frequency hopping,” a technique for disguising radio transmissions by making the signal jump between different channels in a prearranged pattern. Their “Secret Communication System” was created to combat Nazis during World War II, but the U.S. Navy ignored their findings. It wasn’t until years later that other inventors realized how groundbreaking the work was. If you use a smartphone today, you can thank Lamarr—her communication system was a precursor to wireless technologies including Bluetooth and Wi-Fi. 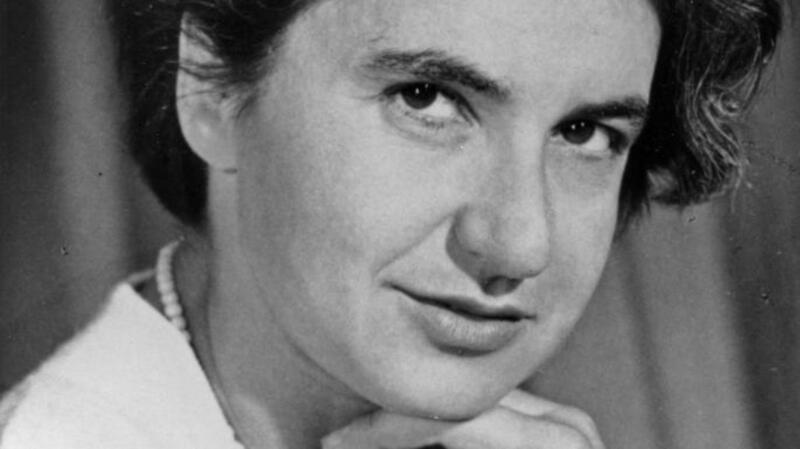 Franklin knew she wanted to be a scientist at the age of 15. 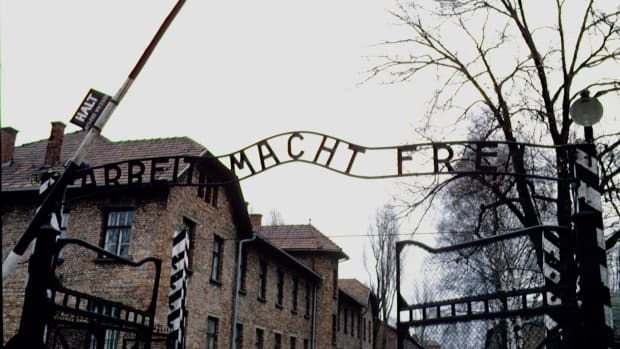 Enrolling in college, despite her father’s protests, she eventually received her doctorate in chemistry. 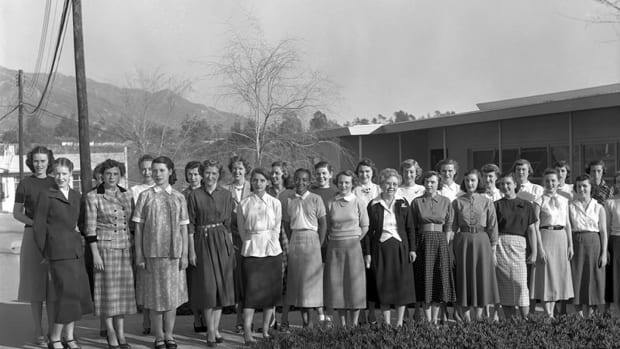 She spent three years studying X-ray techniques, returning to England to lead a research team to study the structure of DNA–all at a time when women weren’t even allowed to eat in her college’s cafeteria. Heading up another DNA research team was Maurice Wilkins, who ultimately betrayed Franklin when he showed scientists James Watson and Francis Crick Franklin’s ground-breaking X-ray image of DNA, known as Photo 51. Photo 51 enabled Watson, Crick and Wilkins to determine the structure of DNA. Franklin went on to study the tobacco mosaic virus and polio, creating the foundation of modern virology, before passing away in 1958 at the age of 38. Watson, Crick and Wilkins would win the Nobel Prize in 1962. Franklin’s work was barely mentioned, despite her undeniable contribution. Mildred Didrikson Zaharias, known as “Babe,” played her way into national fame in 1932, when she entered the U.S. women’s track and field championship as the sole member of her team. Despite competing in team events alone, she won five events and the overall championship. Her next stop? The 1932 Los Angeles Olympics where she took home three medals—one silver and two gold. 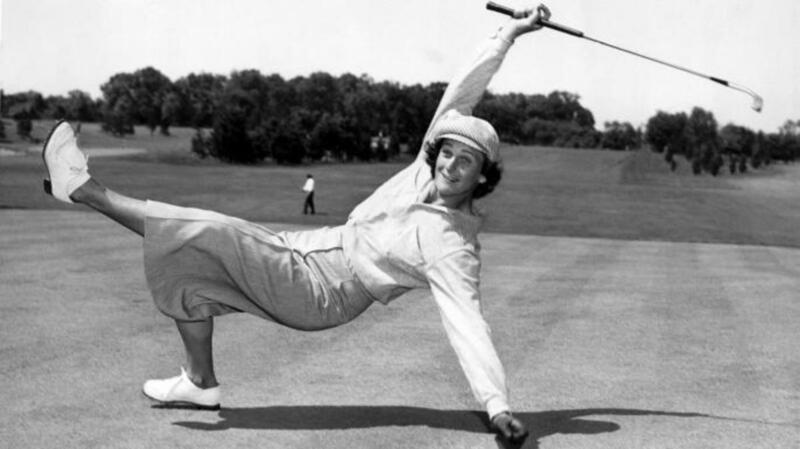 She teed her way onto the golf scene in 1934, when she was the first woman to play in an all-male PGA Tour event. To this day, Babe holds the record for the longest winning streak in golf history (male or female), a feat she accomplished between 1946 and 1947. Have you heard of the Ladies Professional Golf Association? Well it was Babe, along with 12 other female golfers, who formed the pro tour in 1950. 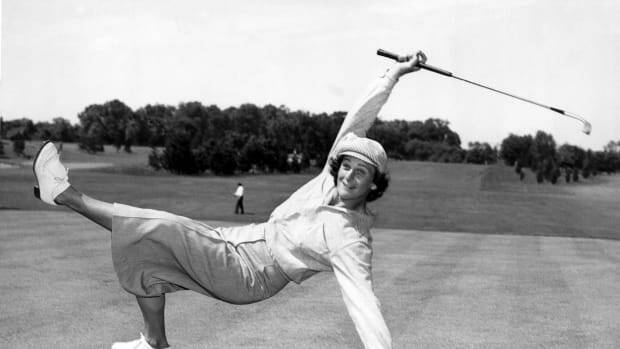 She wowed the crowd a final time in 1954, when she won the U.S. Women’s Open by a record margin of 12 strokes, just a year after being diagnosed with colon cancer. The Associated Press named her “Female Athlete of the Year,” six times, and we cannot disagree. Born into slavery in Swartekill, New York, Sojourner Truth escaped to freedom with her infant daughter in 1826. Six feet tall, with a powerful voice and driven by deep religious conviction, Truth was an ardent abolitionist and women’s rights activist. Among many of Truth’s legacies, the tone and substance of her language looms large. She stumped the country speaking on emancipation, politicians, political action, racism, women’s rights and segregation. Perhaps, her best known speech was the stirring “Ain’t I a Woman?” delivered at a women’s convention in Ohio in 1851. 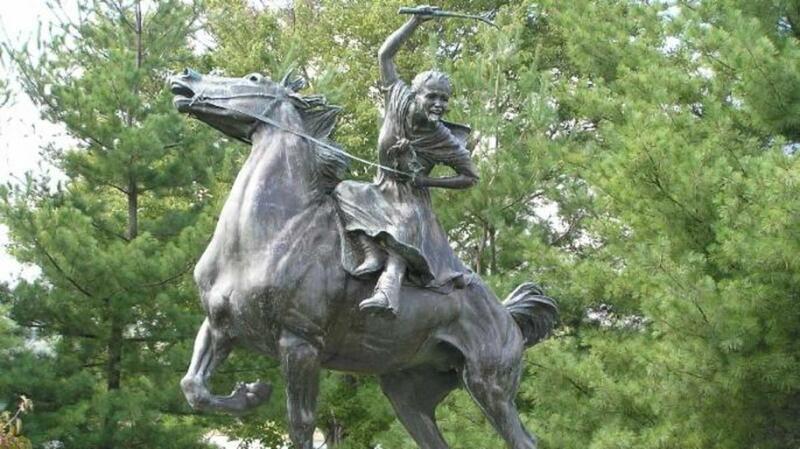 When Truth died in 1883, her funeral in Battle Creek, Michigan was the largest the town had ever seen, a testimony to how her heroic and courageous life touched so many around her. 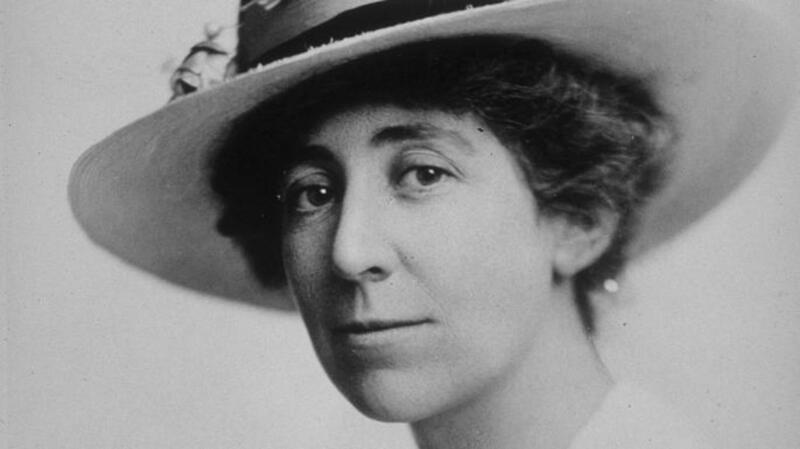 The first woman elected to Congress in 1916, Jeannette Rankin didn’t always know she wanted to be in politics. Her political interest began when she returned to school in 1910 at the University of Washington in Seattle, and joined the state suffrage organization. Over the next four years, she spoke and lobbied for women’s suffrage. Ultimately serving two terms in the House, Rankin was the only member of Congress to vote against the U.S. participation in both World Wars. 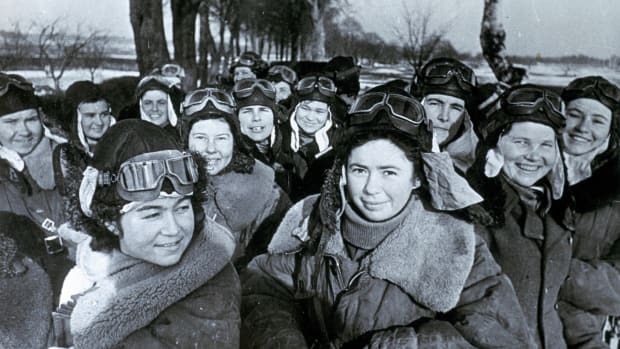 She also served as an officer for the Women’s International League for Peace and Freedom and campaigned for maternal and child health care and to the regulation of hours and wages of women workers. Continuing her pacifist traditions, Rankin helped form the “Jeannette Rankin Brigade,” a collection of some five thousand feminists, pacifists, students and others opposed to the Vietnam War. 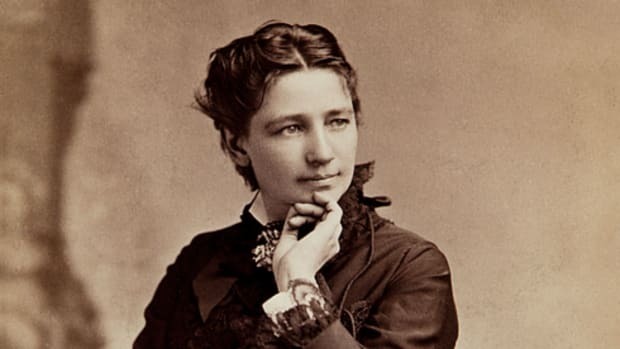 A century after she broke the Congressional glass ceiling, women still only make up 20 percent of Congress—a fact we think would have disappointed this pioneer. Born in Liu Ho, China in 1912, Chien-Shiung Wu was recruited to Columbia University as part of the Manhattan Project. Working as senior scientist on the atom bomb in 1943, she conducted research on radiation detection and uranium enrichment. In the mid-1950s, Wu was approached by two theoretical physicists, Tsung-Dao Lee and Chen Ning Yang. They wanted help disproving the law of conservation of parity (which states that two physical systems, such as atoms, are mirror images that behave in identical ways). Using the chemical isotope cobalt-60, Wu showed that the laws of nature were not always symmetrical, disproving the law that had been accepted for more than 30 years. 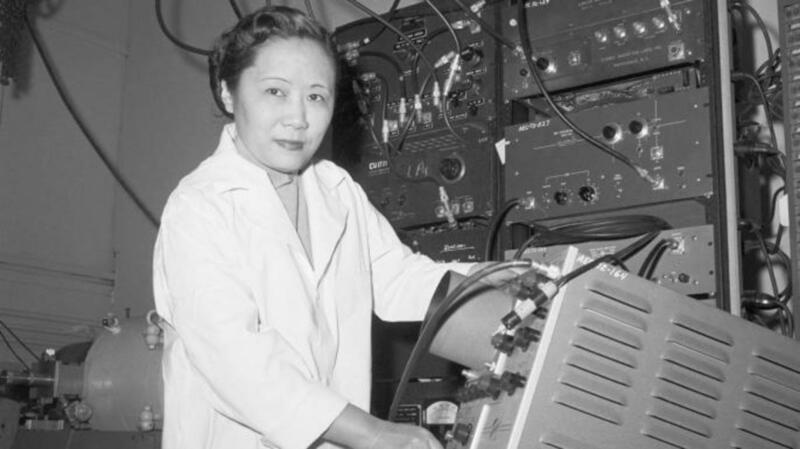 In another of in a series of examples of the contributions of female scientists being overlooked, she received no credit for her contribution—only Yang and Lee received the Nobel Prize in 1957. LGBTQ activists and drag queens prominent in New York City’s Greenwich Village in the 1960s, Johnson and Rivera were instrumental members in the burgeoning gay-rights movement. Credited with throwing the first brick at the 1969 Stonewall Riots, Johnson—adorned with her trademark hats and warm spirit—helped ignite the flame that sparked the national LGBTQ movement. Rivera, a civil rights activist, feminist and pacifist founded the Gay Liberation Front and the Gay Activists Alliance, and was also a participant int the Stonewall Riots. 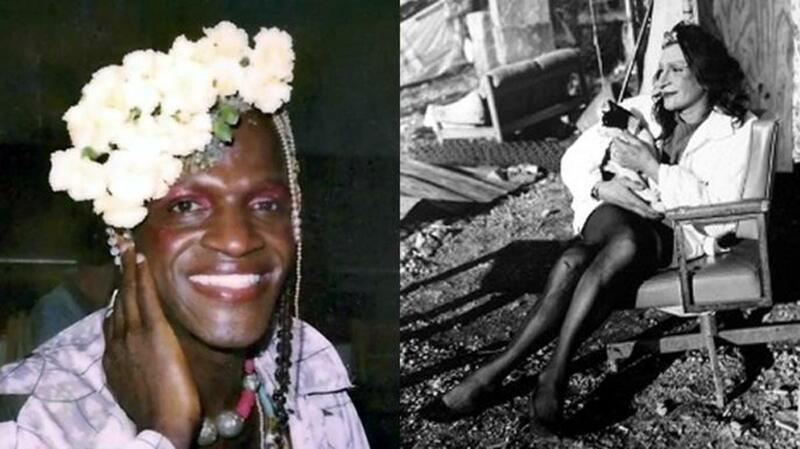 Together, in the early 1970s, Johnson and Rivera co-founded the Street Transvestite Action Revolutionaries (STAR), working with runaway or homeless transgender and drag queen women of color. Tragically, Johnson’s body was found in the Hudson River on July 6, 1992, shortly after the 1992 Pride March. 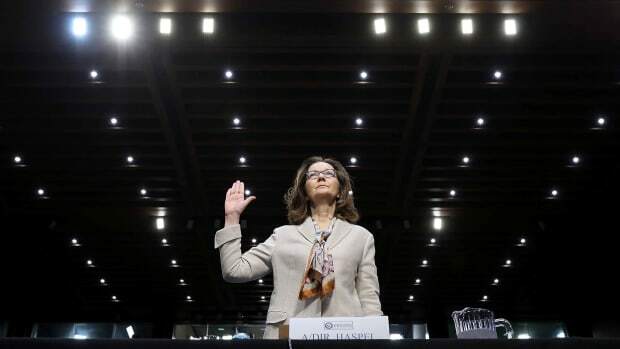 Her death was originally ruled a suicide, but friends reported seeing her being harassed earlier that day, leading to suspicion surrounding her death. Rivera died in 2002.